How do you recognize an airline UX designer? He is the “cool” dude sitting behind the biggest Mac screen with his headphones on. You know the guy, right? He always looks like he really doesn’t want to be disturbed. If you try to look at his screen, he acts like you’re invading his intimate space. It’s like asking a painter to explain his painting before it’s done. Don’t go there. He’s just creating something beautiful. You’ll see it when it’s done, or sometimes not until it’s published and online. When the first user complaint comes in, you ask if the guy who designed this UX actually talked to your customers – or at least talked to you (put any customer facing role here). Now, imagine an airline UX team sitting in the middle of an open space office. People running by, phones ringing. The team is sitting next to the kitchen, surrounded by big boards. Every week they stick their work results (plans, wireframes, sketches, designs) onto the boards so everybody can see them. They encourage people to check and comment on them. You probably think I’m crazy for envisioning a scenario where this could be possible. Martyn Reding from Virgin Atlantic is trying to do exactly that. 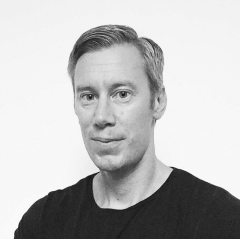 He is building his airline’s UX & optimization team from scratch. And he wants it to be really user-centric – in the middle of the action (hence the kitchen reference). He wants his team members to be in as many scrum teams as possible before they settle in their roles. So, they have to understand all areas of the airline customer experience. Basically, they’re changing behavior. They’re making UX open and visible. Changing the culture. On top of that, they’re merging it with web optimization (CRO). 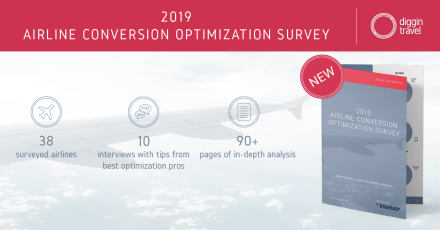 The optimization part was the final hook for this conversion optimization enthusiast (for my new readers – yes, that’s me). I had to talk to Martyn and peek behind the scenes to give you insights on how they’re doing it. Below is a summary of my chat with Martyn about airline UX, optimization and many other things. Before I show you how they’re doing it at Virgin Atlantic, let’s take one step back and see why they’re building an internal UX & optimization team in the first place. User experience and user-centered design methodology just fits neatly into that, so I’m very lucky. Building a user experience and optimization team in organizations that don’t have that is extraordinarily difficult. Actually, the initiative to invest in an airline UX and optimization team came from the top. The leadership team here is very included in a lot of the details and how all different parts of the business work, and they’ve been watching the digital team and seeing how in a way Virgin Atlantic is not quite keeping up with the brand and our overall customer experience. They were interested in exploring new ways to improve the quality of the work that’s happening in this (digital) area, but also to make sure that channel performs in the way it should do. Wow, an airline where digital UX needs to catch up with the physical customer experience. That’s a first, at least for me. Usually it’s the other way around; you see a nice new shiny website or an app, but the physical experience and customer service is crap. So, you’re probably asking: if Virgin Atlantic is user-centric, how come the Head of UX role is new? The team has been relatively small and focused almost entirely on ecommerce, the transactional side of the experience, and they were doing an incredible job. 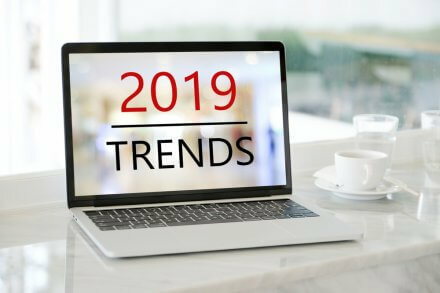 However, there was a recognition at the executive level that digital is the area we need to think more expansively and invest in more heavily. The reason why my role was created was part of the scaling up of this area. 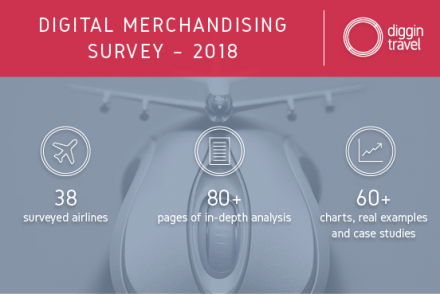 To me, this makes perfect sense – a natural progression for airlines with their ecommerce efforts. Expanding to a more holistic approach, moving from a transactional focus to a user-centric one. At the moment my role is to put the foundations in place, the setting up and the introduction of how the team will work. An awful lot of the things that people would describe as the design ops. Establishing the tool set, establishing the tool kit, establishing what the roles will be and how they will form over time. How we’ll connect into teams. As he puts it, establishing a set of UX principles which are all drawn from the brand values is the first step. The fundamentals, as Martyn calls them. In addition, they’re building their patent library, their design language, their content strategy and introducing a lot of new tools and processes along the way. However, you probably agree that principles alone won’t take you far without the right people? To make them “come alive,” you need the team. This was the key to having an in-house team that could take ownership of the core parts of the digital experience. They started the insourcing process in November last year, so the obvious question for Martyn was: how far along with the team building are they? We’ve got some great people in so far. As of today we’ve got a really good strong content team. The content strategist, the content managers, UX writers. We’ve started building out the design team and we’ve got people arriving. Researchers are on their way, we’ve got an optimization manager already in place. So, it’s going really well in terms of putting people together. So, it seems like a smooth ride so far. But it’s not necessarily. If you’re coming in and saying, okay everyone, ‘here’s an entirely new way of working and here’s my plan,’ that’s the easy part. Coming up with the plan and saying ‘here’s my plan,’ that’s the easy bit. Getting everybody to change the way they behave and operate and to kind of iron those things out over time, that’s really tricky. In my experience, it’s just a lot of repetition. It’s a lot of saying it, saying it, saying it until people are sick of hearing you say it. Even more importantly, it’s about doing it. If you’re saying it but not doing it, if you’re not acting in those ways, it’s never going to happen. The best way to change behavior is to model behavior. What kind of behavior specifically does Martyn have in mind? I encourage everybody to have to work out in the open. Even if you don’t need necessarily to put things down, put them on the wall. Do it anyway, share it on workplace, share it externally. Make sure you put it in places people walk past. Don’t sit in the corner, don’t lock yourself away. Going back to my initial example of the airline UX people sitting in the middle of an open space, that was really something Virgin Atlantic did with their UX team. It was a project of redesigning the digital help and how they go about helping people with the digital part of the experience. The UX researcher’s job is to SIT DOWN with everybody from the user to the boss and figure out what the f… is going on. Then their job is to SPEAK UP for the user from the earliest brainstorm through launch decisions. Just sit down. And speak up. It’s all about making design visible, validating it with other people internally, and including them in the process. 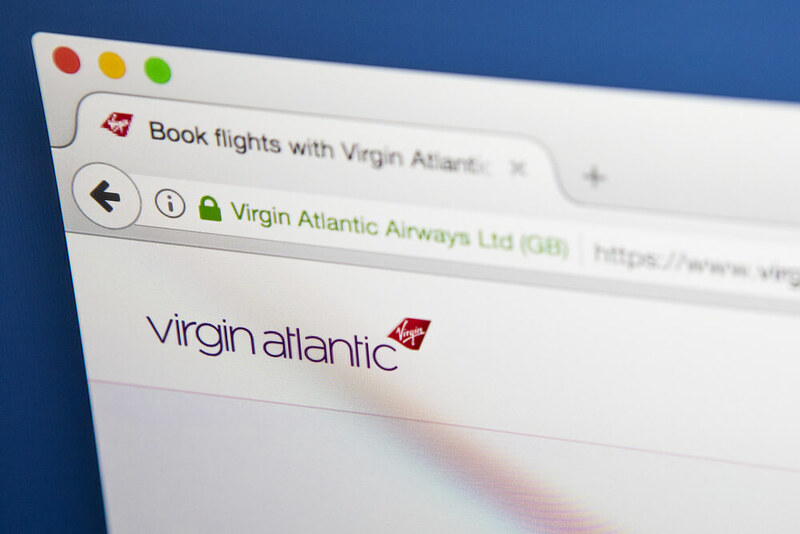 The Virgin Atlantic digital team sits within the commercial team; however, Martyn identified early on where the key partnerships are going to be. Both the brand team and the customer experience team are very important, and he’s trying his best to “walk among them” and see where they can help each other. Regardless of what the org chart looks like – customer experience, brand, user experience – they’re all intertwined. They should never be thought of as separate things. Personally, I love his approach of breaking down the organizational silos. Internal alignment and visibility of the UX work are crucial. Of course, talking about customer-centric design would be nonsense without incorporating users and their input. Understanding the users and doing user research and optimization based on the user input is the only proper way to do optimization. This is what we discussed with Martyn in the second part of our interview, which will be published next week. Liking the Interview So Far? Check Out Part II. How does Virgin Airlines carry out user research? What is their most useful user research method? Why do UX & Optimization (CRO) go hand in hand? How does Virgin Atlantic support a culture of experimentation? What is the key learning about airline UX and booking flow? What is the main difference when designing airline UX compared to other industries like retail? Join Martyn and 1,000+ other travel digital pros and be the first to get our next article –> JOIN NOW!